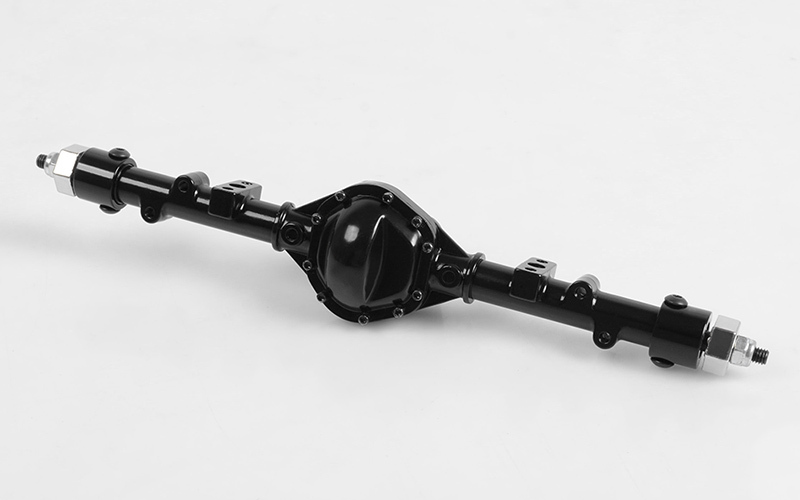 This is the best reproduction to date on a scale axle. 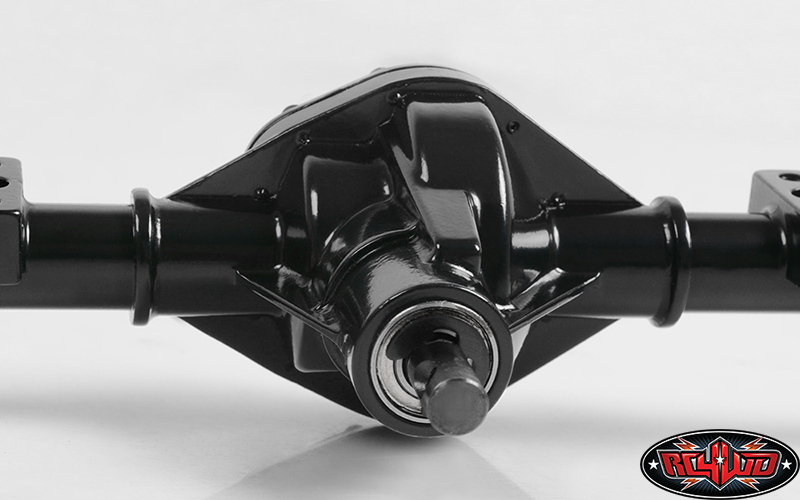 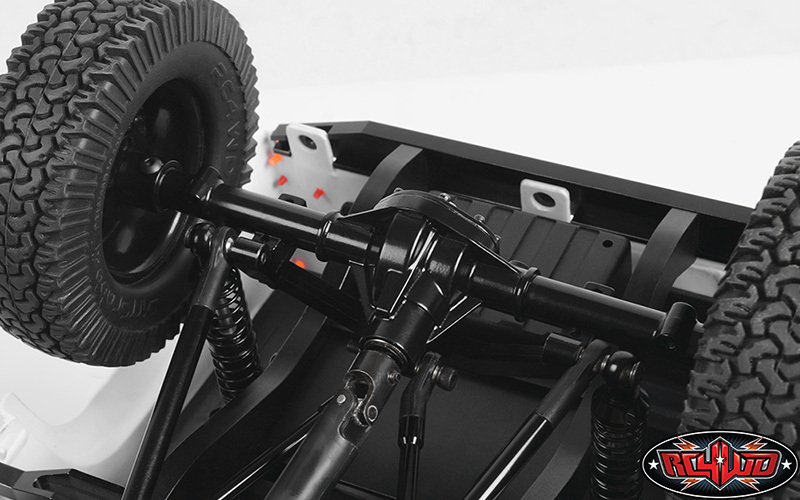 The K44 Axles have been designed from the ground up with input from some of the top scale builders in the world! 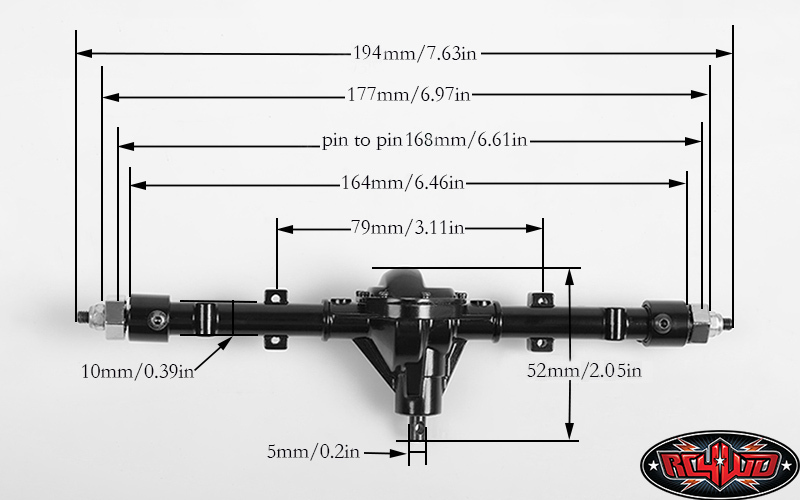 With smaller axle tubes and many more features never before found on a set of radio control scale axles. 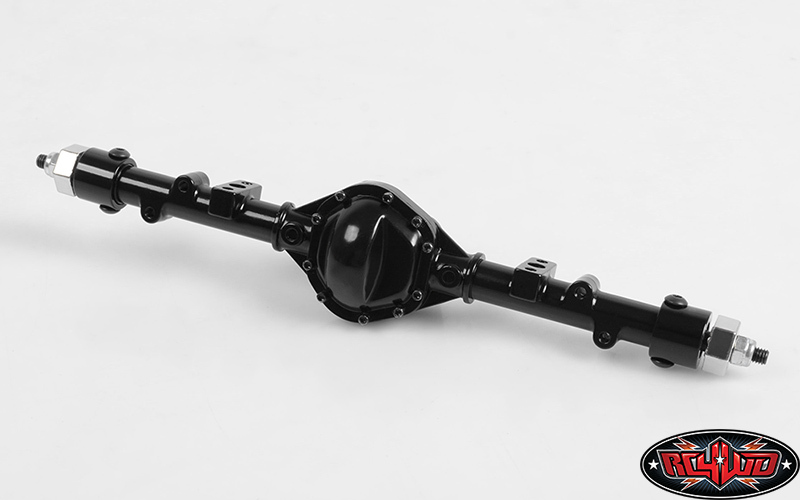 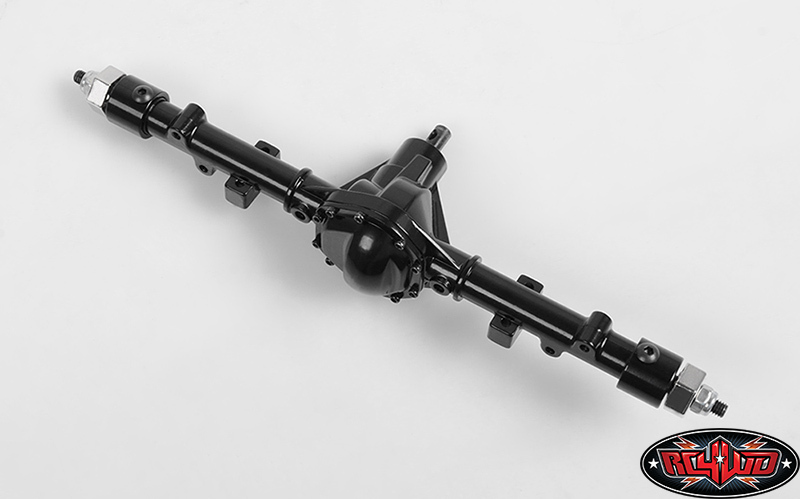 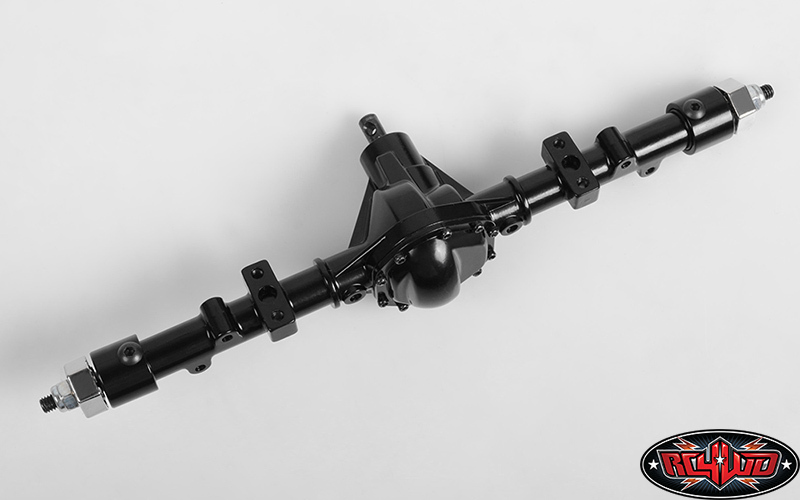 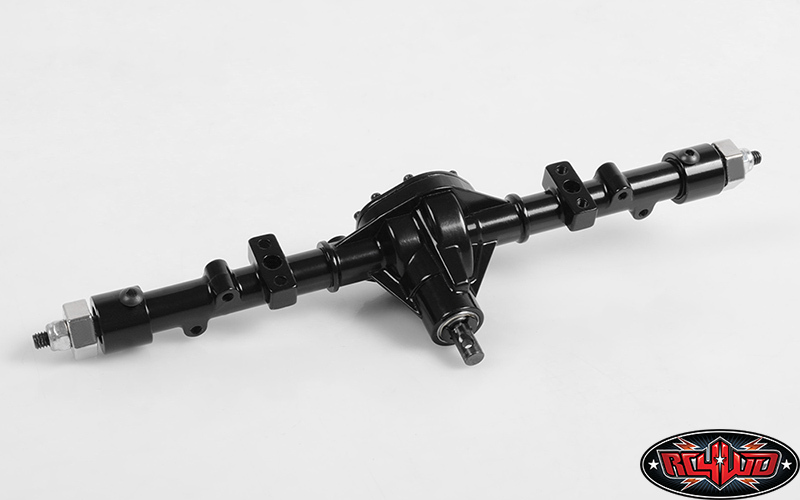 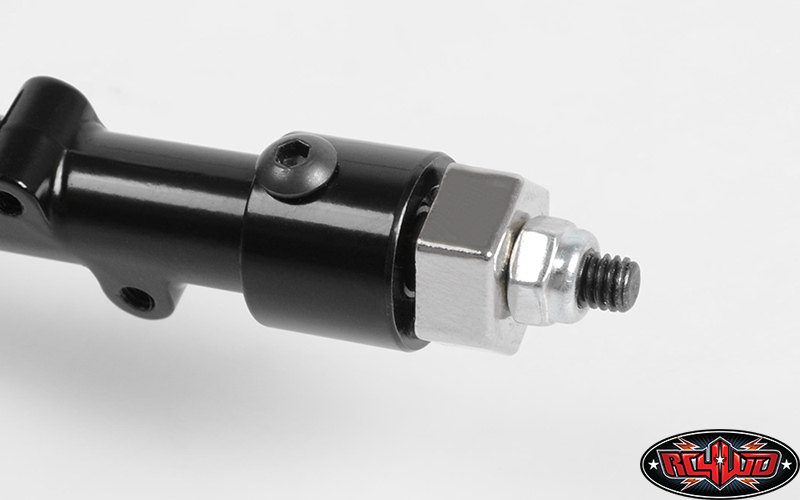 RC4WD continues to push the limits on scale items and this new axle is a perfect example. 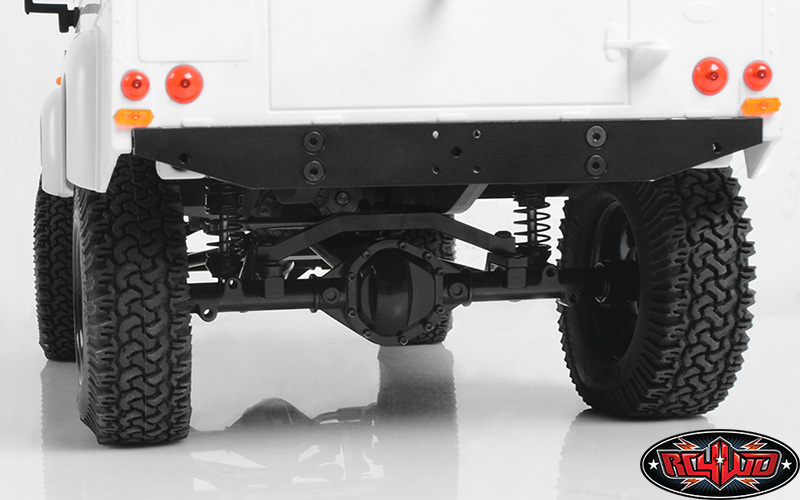 The perfect choice if you need a scale for a strong axle!